Below is a list of SANBI’s online information resources with a short description of each site. 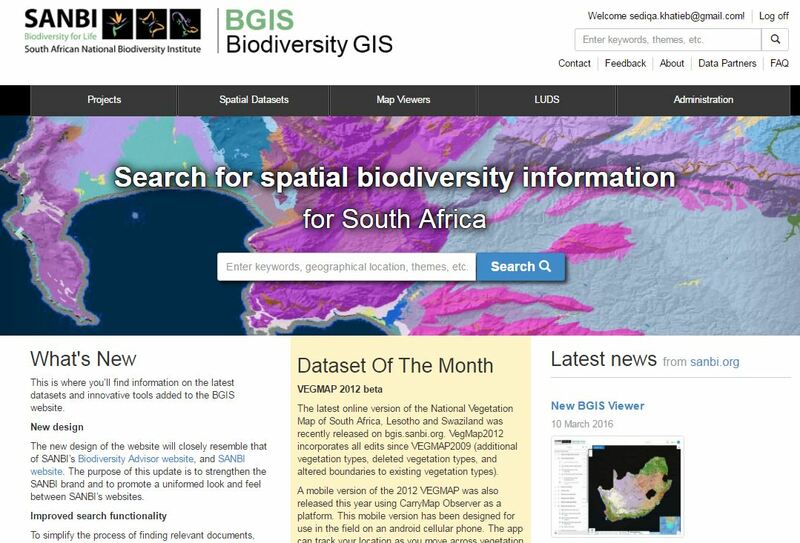 BGIS makes spatial biodiversity information available for planning and decision making. The spatial information can be used online in an interactive map or downloaded from the website to be used locally. 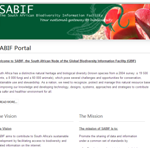 SABIF is the South African node of the Global Biodiversity Information Facility (GBIF). SABIF promotes data sharing and builds capacity towards ensuring that biodiversity data makes a positive contribution to research. Citizen scientists can capture images and share identifications, comments and knowledge through this unique portal. 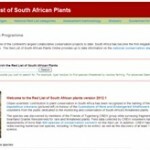 This is an online version of SANBI’s Red List of South African plants. The Plants of southern Africa website provides plant nomenclature and floristic information for southern African taxa. 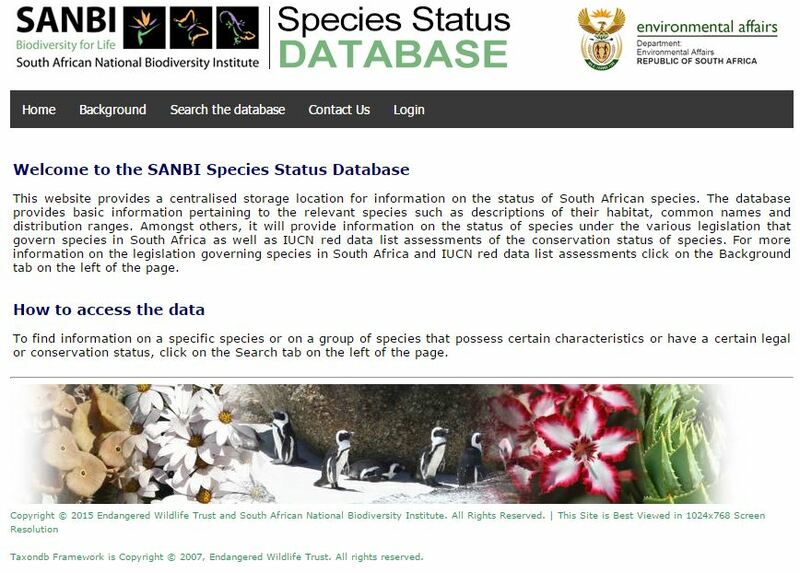 The Species Status Database provides a centralised storage location for information on the status of South African species.